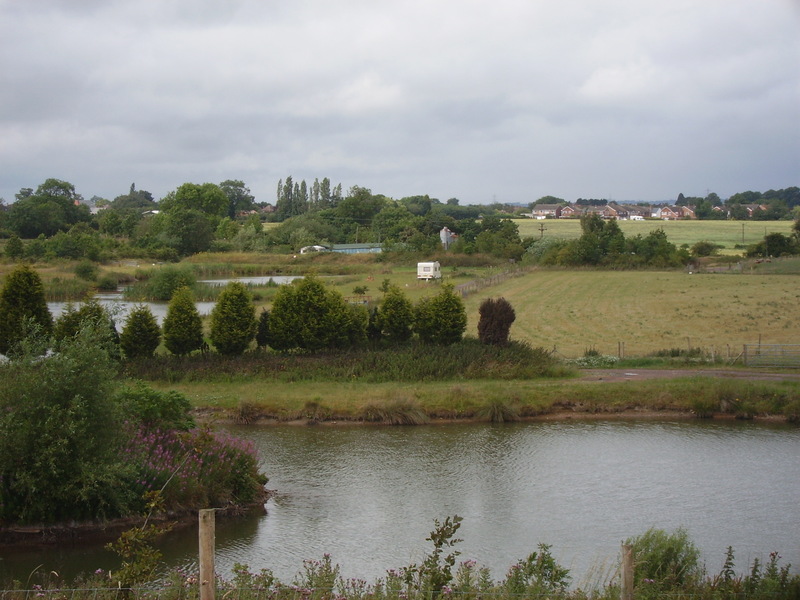 The farm is set in very pleasant surroundings in Warwickshire’s green meadows. The sheep are bred from our own award winning pedigree flocks. Any food fed to them has been from Heygates or Rumenco Lifeline. Our pedigree breeds – Polled Dorests and Charmoise – are capable of all year breeding. These are interbred to produce well shaped sheep with good loins and a minimum of fat cover. All Rams are Sire Referenced and are Genotype Class 1. Please check the links for Charmoise and Dorset Sheep Sales. We have a range of interesting things on and about the site. These include Caravan Storage, Wind turbine,Touring Caravan Pitches, 4 x 4 Off Road Centre, Fishing and the sale of Fresh and Frozen Lamb.